Casco Bay EyeCare is one of Maine’s largest providers of optometric vision care services. 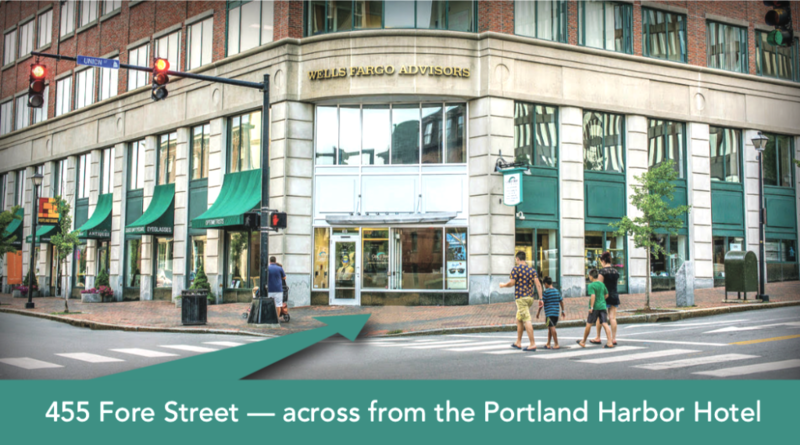 We serve our patients from five locations in Portland, South Portland, Scarborough and Falmouth, Maine. Click here to find the location most convenient for you. 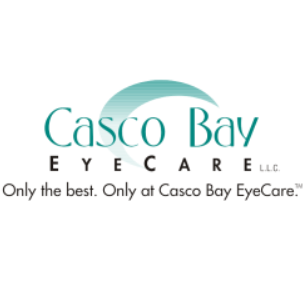 Casco Bay EyeCare began in 1998, when a group of Maine’s leading optometrists joined together to form a practice dedicated to bringing patients the very best in vision care and service.